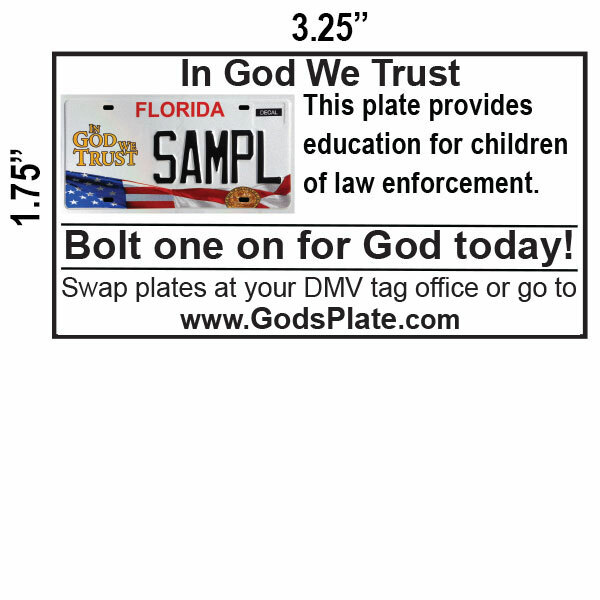 Below you can find several print-ready ads in PDF format to post on your local Church Newsletter, bulletin board or your community's "Coupon Book". 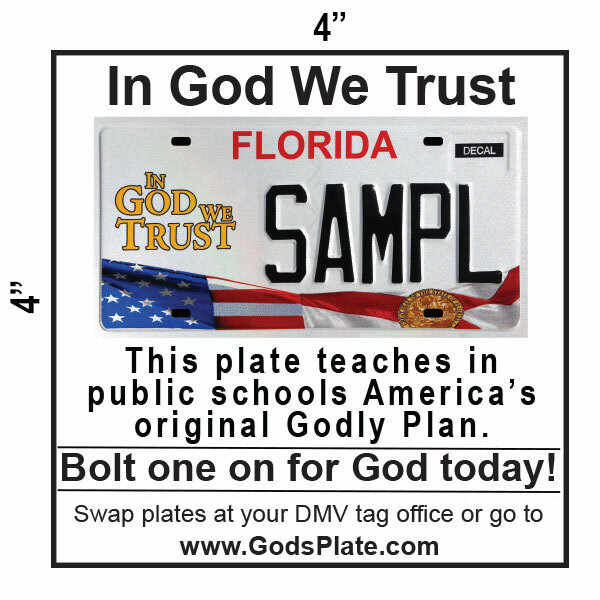 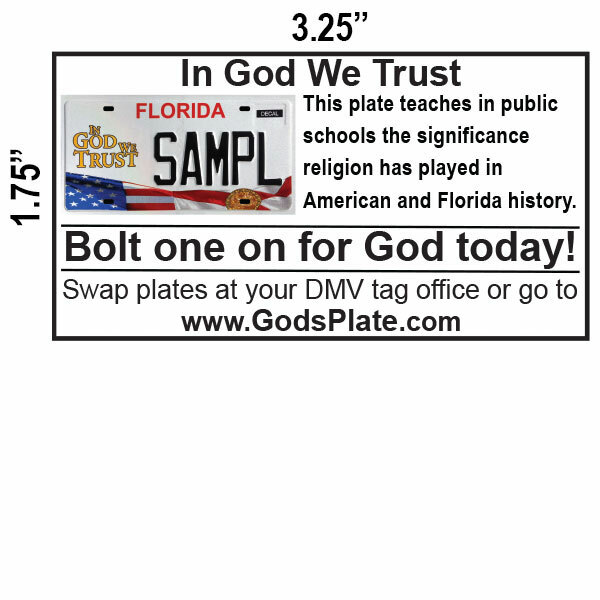 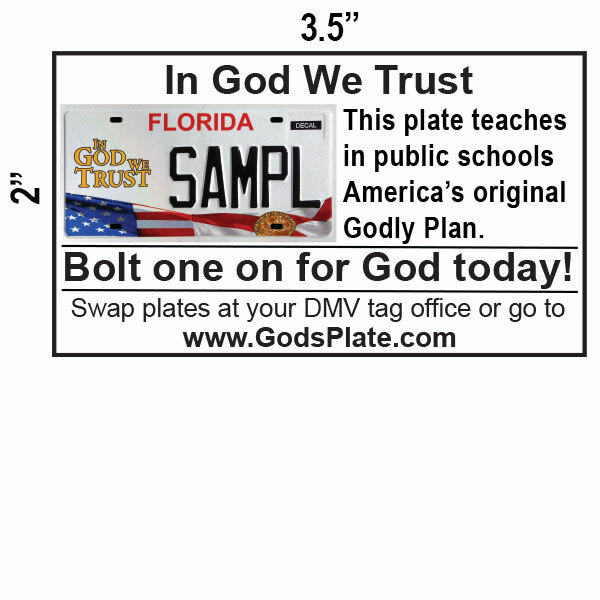 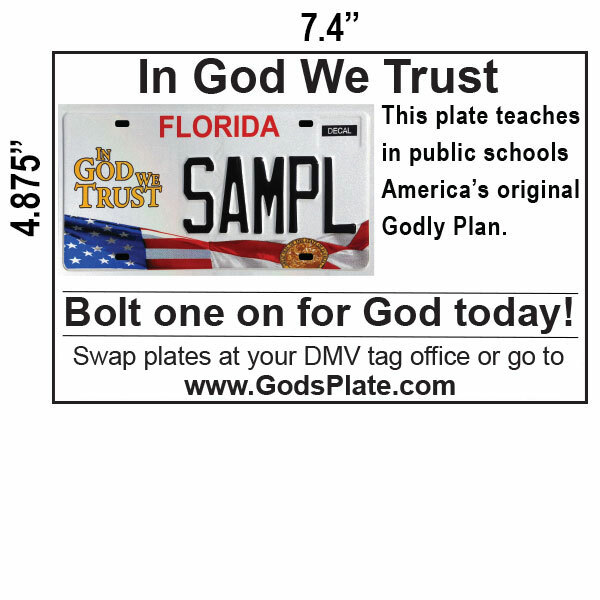 By sponsoring these print ads directly in your church or even just posting a printed flyer, you can champion one or more of the issues for which the In God We Trust license plate stands. 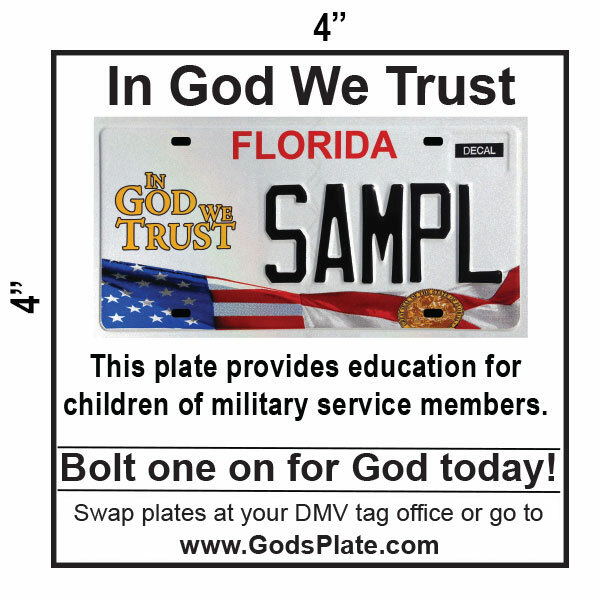 Just directly pay your church or your local coupon clipper magazine and tell them which particular ad you would like them to download for this page and use. 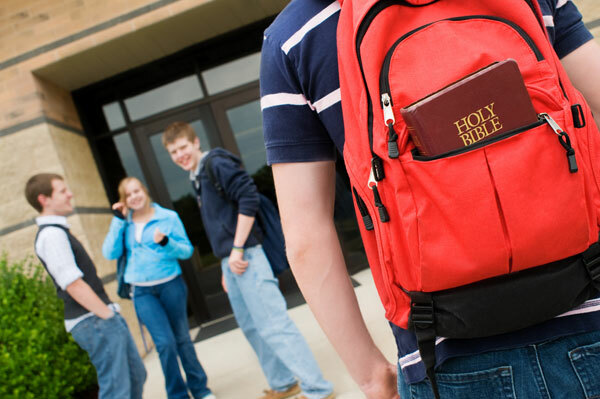 Teaches kids in public school the significant role religion has played in American and Florida history. Each of these ads come in the following sizes and can be scaled up and down as necessary: 3.5x2", 3.25x1.75", 4.8x7.4, 4x4"